Invest in our youth today! 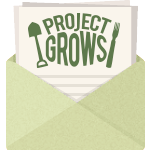 Project GROWS is committed to giving every child the opportunity to grow up healthy. 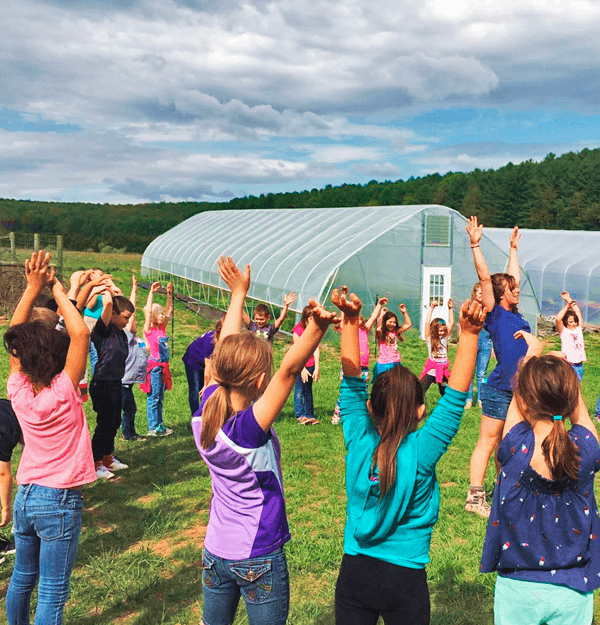 Your support is helping the next generation of kids gain the education and access to nutritious produce that they need to live a healthy life. Thank you so much for investing in our youth. Project GROWS, P.O. Box 781, Staunton VA 24402. If you have any questions, please contact Jenna Piersol.